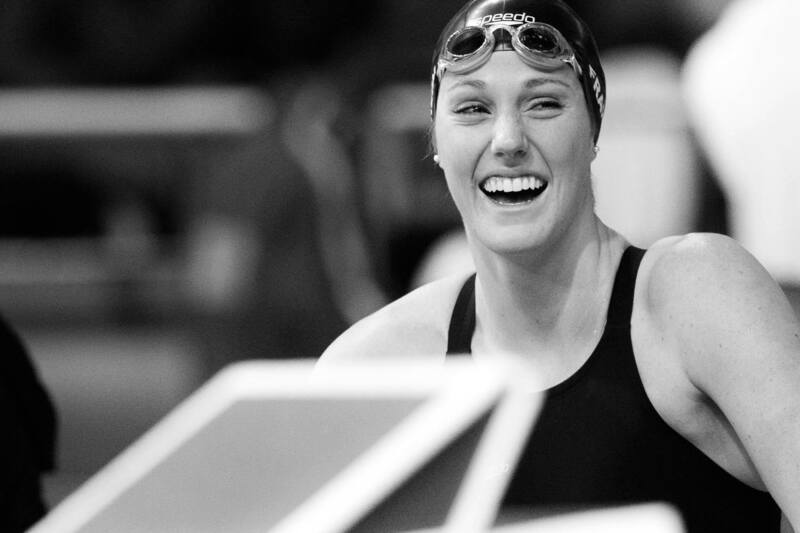 American swimmer Missy Franklin, who hasn’t raced since undergoing double shoulder surgery in early 2017, is entered to swim at the Mare Nostrum series stops in Canet, France from June 9th to 10th and Barcelona, Spain from June 13th to 14th. 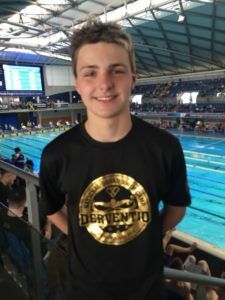 Franklin, who is now attending classes and training as a pro at the University of Georgia, is listed on the preliminary entry lists for both Canet and Barcelona: the first two stops of the three-meet series. 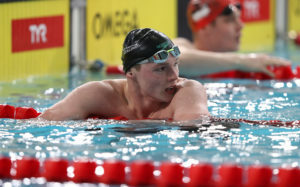 Franklin is not listed on the psych sheets for the meet closer in Monaco, but sources tell us that Franklin, Molly Hannis, Ryan Held, Kathleen Baker, and Katie Meili are all planning to stay and compete in Monaco. Franklin’s schedule at both meets includes entries in the 50/100/200 back and the 100/200 free – her traditional international schedule. 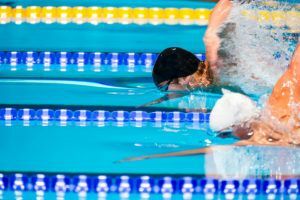 The meets will be a good spot for her to test her new training, as it includes a world-class field with the likes of Kathleen Baker, Taylor Ruck, Katinka Hosszu, Jenny Mensing, Anastasia Fesikova, Daria Ustinova, Mie Nielsen, Veronika Andrusenko, Brooke Forde, Holly Hibbott, Rikako Ikee, Pernille Blume, and Ranomi Kromowidjojo entered in the same events as Franklin, along with many other big names. 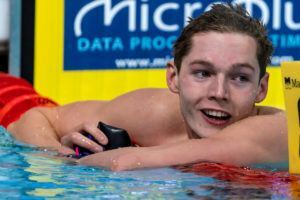 Franklin’s entries come as part of a mentorship role with USA Swimming’s national junior travel squad, where a group of 10 athletes, including Brooke Forde, Cassidy Bayer, and Michael Andrew, will race at the series’ first two stops. For those reasons, we can assume that Franklin is at least provisionally entered in Canet as well. We have reached out to Franklin’s representation to confirm her intent to compete, but have not heard back. Franklin missed last summer’s major meets after her surgery, including U.S. Nationals. 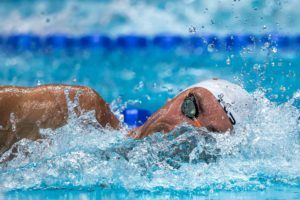 At the 2016 Summer Olympic Games, her first as a professional swimmer and her most recent official races, she finished 13th in the 200 free, 14th in the 200 back, and won a gold as a heats-only swimmer in the 800 free relay. Franklin has said that at the time, she felt like she was in the best physical shape of her life, but that mentally she was not prepared to be at her best. At the 2012 Olympic Games, she won 4 golds and a bronze medal. She also owns 11 long course World Championships, and is the current World Record holder in the 200 long course meter backstroke. Hope she does well! Welcome back Missy! The one downvote was Emily Seebohm. The next one will be Kathleen Baker. I thought Franklin missed the 200 Back final in Rio?